Morrissey Sony Centre for the Performing Arts, Toronto, Canada Cheapest in Toronto for Morrissey on our site. This event has the cheapest Morrissey tickets in Toronto available on our site. 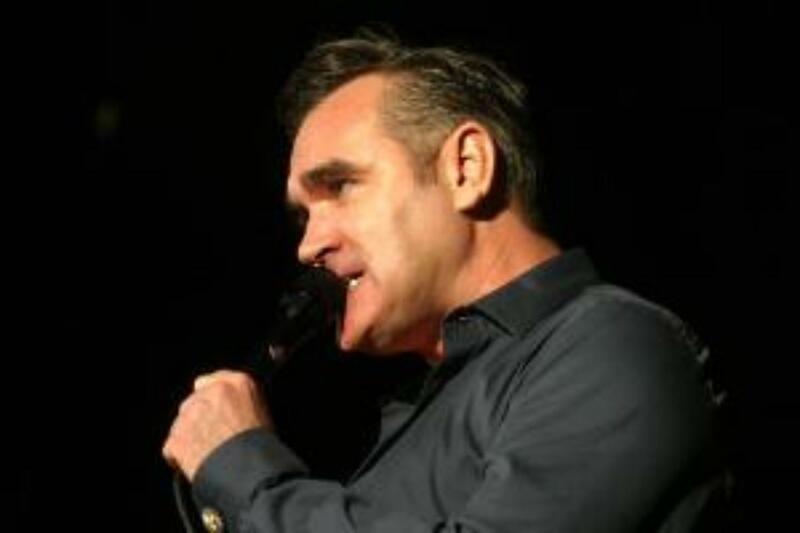 Morrissey Lunt Fontanne Theatre, New York, New York, USA Cheapest in New York for Morrissey on our site. This event has the cheapest Morrissey tickets in New York available on our site.